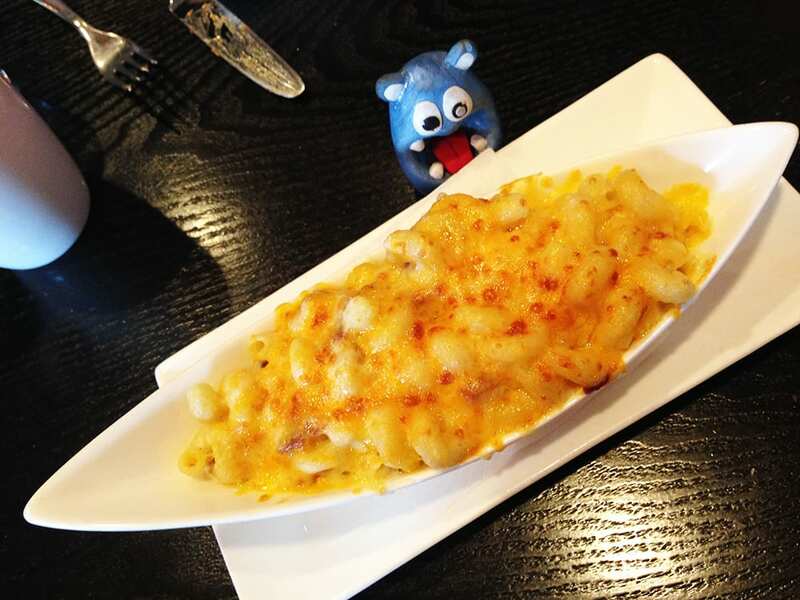 Start your lunch with Mac and Cheese appetizer at our favorite Silver Spring restaurants, DC suburb. 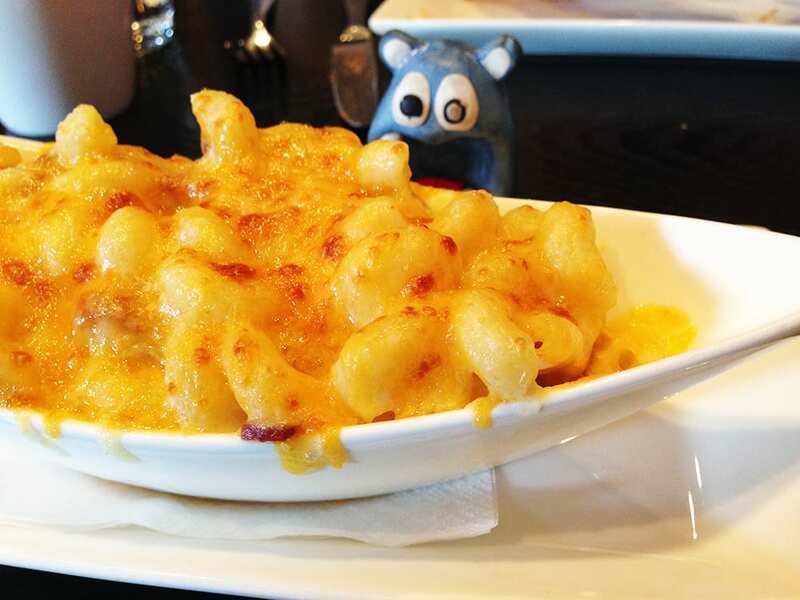 Forget those boring one cheese macs and say hello to a five cheese blend. In the world of more always better, especially when it comes to good food this hits the spot to feed the hungry nomsters. 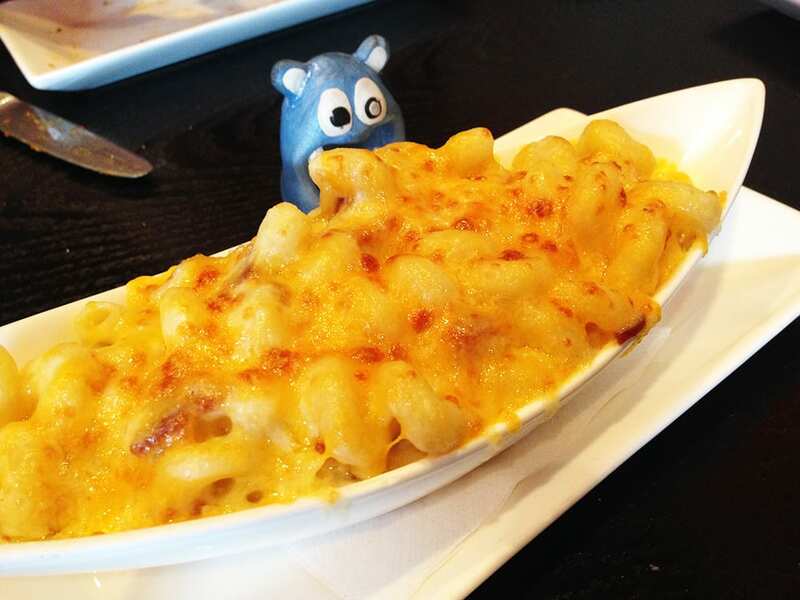 Nicely baked its a thick cheese crust on top and gooey cheese sauce all over large mac. 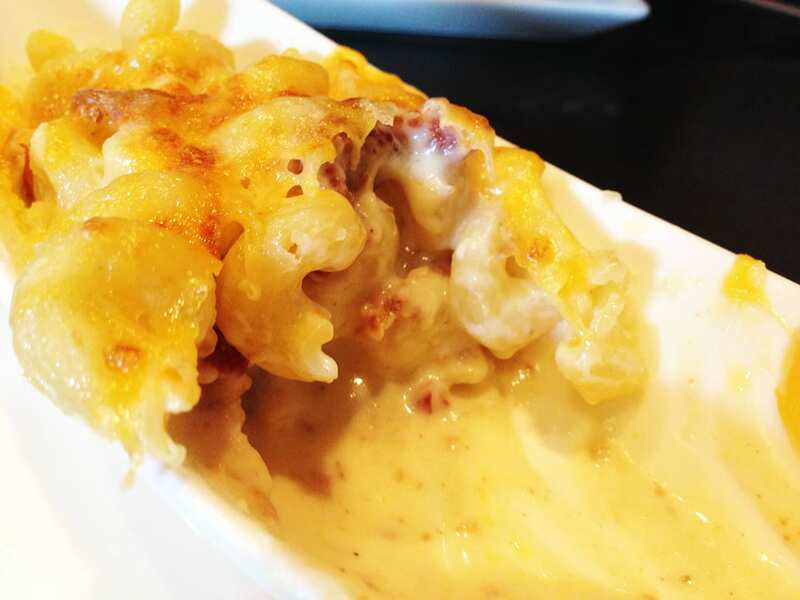 We love their Lobster Bacon Jalapeño Mac and Cheese, but this is a perfect alternative to enjoy the similar dish and still have some more room to explore their unique menu. Nice sizable portion too, easily can be a whole meal for one person or good to share with a few friends. Careful, sharing this dish might be hard, it’s so good that it might get devoured in no time. You can make it even better by adding some bacon for an extra 1 dollar. Hey its so worth it because bacon always makes everything so much better.